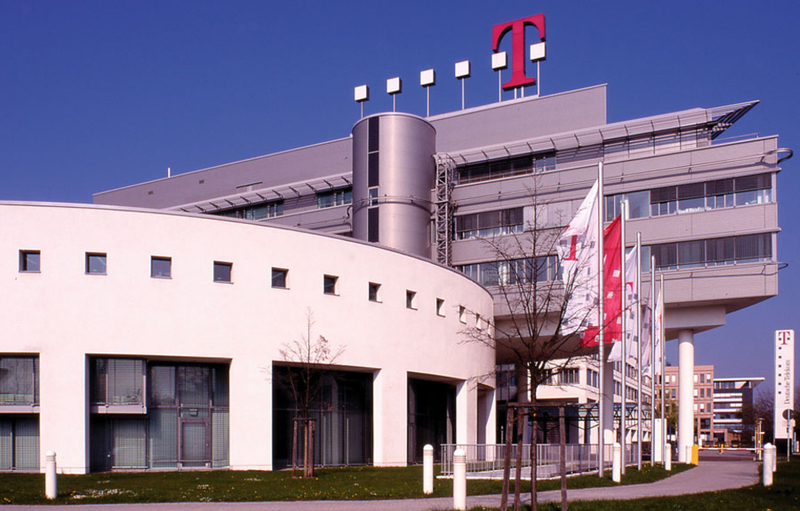 Deutsche Telekom is acquiring the 49-percent stake of Slovak Telekom that it does not already own for a purchase price of EUR 900 million, corresponding to a multiple of 3.8x EV/EBITDA. The shares are currently owned by the National Property Fund of the Slovak Republic. The acquisition of the remaining shares allows for simplification of the capital and governance structure of Slovak Telekom. In addition, the transaction eliminates the cash leakage from dividend payouts to minority shareholders going forward. Slovak Telekom is already a fully consolidated subsidiary of Deutsche Telekom. The transaction has no impact on Group revenue and EBITDA. However, the acquisition of the remaining shares leads to an increase in earnings per share attributable to the shareholders of Deutsche Telekom. Under the terms of the agreement, €100m of the purchase price will be set aside in an escrow account for a specific time period. The transaction is not subject to regulatory approvals and is expected to be completed in the coming weeks. Morgan Stanley and Clifford Chance acted as advisors to Deutsche Telekom.